The ERS WAT 330 is a fully automatic tool for the thermal forming of 300/330mm eWLB wafers. The specially-designed ERS TriTemp Slide® in this system makes it possible to successfully form a wide variety of eWLB wafers at various stages in their processing and the resulting wafer shape can be matched to the handling specifications of the downstream tool. The ERS WAT 330 is able to process up to four FOUPs in a fully-automatic operation. 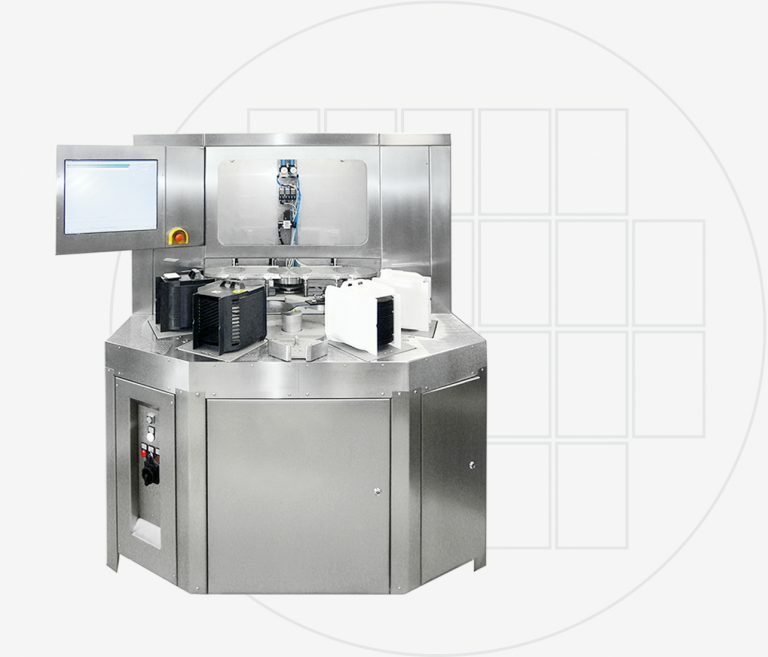 It is equipped with a Wafer-ID reader and an automatic warpage measurement station that enables a high flexibility with 3 separate operation modes. It can be used strictly as a warpage measurement station, as a warpage adjustment station, or as a warpage measure/adjust/monitor station. The system is designed with a special environmental chamber that can be used to maintain a nitrogen envelope around the wafer during processing. Please be advised that the data in this table may vary depending on other factors.